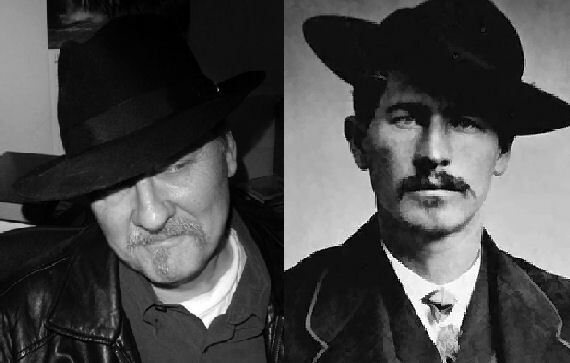 While not strictly a Gothic Western novel, Wyatt in Wichita is written by cyberpunk author John Shirley, and he brings alot of that style to this story. In the novel Wyatt in Wichita, readers of Western fiction will enjoy a look into the early life and times of Wyatt Earp. The author begins the story with the death of Wyatt’s wife Urilla, who died in Lamar, Missouri in 1870. At this time, Wyatt was 22 years old. Following this traumatic event, Wyatt travels to various towns throughout Kansas, and even up to Deadwood in the Dakotas while deciding what to do with his life. Heartbroken, confused, short of cash and blaming himself for the dearth of his wife, he runs into a variety of people both good and bad, who shape his future. The problem with writing fiction using famous characters for the leading role is that the author must appeal to readers who have usually made up their minds well in advance of picking up a book. So much has been written about all the Earps, good, bad, and otherwise, it is hard to find anybody who does not have some preconceived ideas of what Wyatt Earp was really like. Was he a hero, or a self-serving cad? The challenge for author Shirley, himself obviously a Wyatt Earp fan, was to keep readers turning pages even if they did not always agree with the author’s assessment of certain situations. Shirley is an experienced and clever writer who is able to keep the story moving forward by his good descriptions of life in the Old West, plus, he includes glimpses of other famous Western characters such as teenage Billy the Kid whom Wyatt tries to steer in constructive directions. Billy tags along with Wyatt throughout most of the book, and we see glimpses of his character as the young man struggles between right and wrong. He tries listening to Wyatt, but we can see a dark side to Billy that we know will eventually erupt in Lincoln County, New Mexico. Meanwhile, to keep the reader guessing, Shirley has Wyatt involved in solving the murder of a beautiful young woman found strangled in his sister-in-law’s brothel. Bessie Earp, a madam in Wichita, is married to Wyatt’s older brother, James. The story includes good descriptions of towns bustling with saloons, card games, buffalo hunters, peace officers and others who lived in these frontier settlements. Wyatt plays cards, gets into personal disagreements, and makes friends with the likes of Bat Masterson. 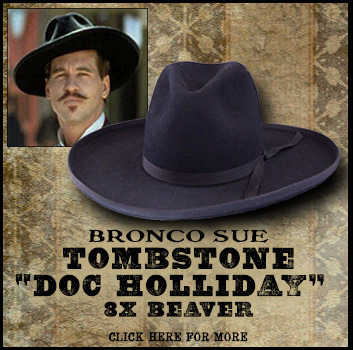 Even Wild Bill Hickok and Calamity Jane put in brief appearances. Trying to earn a living, Wyatt does wood cutting, law enforcement, riding shotgun for Wells Fargo, and even does a bit of gold prospecting. He stays in touch with his brothers and meets the difficult Mattie Blaylock who will eventually follow him to Tombstone, Arizona. 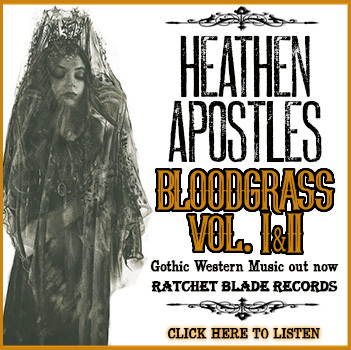 While Mattie fawns over Wyatt now, she will eventually become a thorn in his side. However, this book does not get into the Tombstone part of Wyatt’s life. This story ends with him still in Kansas, trying to figure out where he will go next. Perhaps another Wyatt Earp story by this author will be forthcoming as a sequel, but don’t look here for the shootout at the O.K. Corral. If you enjoy Western fiction filled with guns, card games, bad guys, peace officers and fast rides, you will like Wyatt in Wichita. Author Shirley has among his many credits co-screen writing the motion picture, The Crow, as well as having written television films for FOX and Paramount. 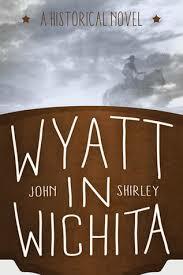 Wyatt in Wichita is entertaining and fun in the tradition of historical western fiction. Shirley is an experienced storyteller who knows how to spin a good yarn. Grab your copy HERE.